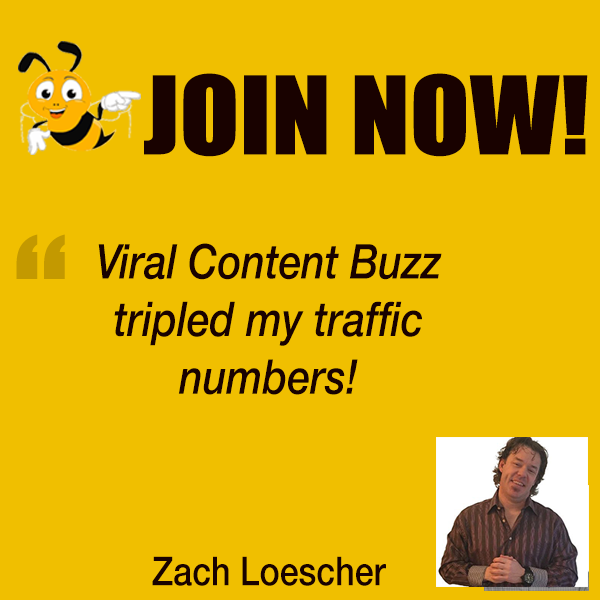 Creating your micro-community is the foundation of your online presence. Whatever happens to your advertising budgets or Google rankings, your community will be there for you, providing a solid traffic source through evangelism and word of mouth. But how to create a branded online community? Let’s discuss! I was lured out of tech writing by an amazing mentor almost 30 yrs ago. He taught me the fundamentals of marketing (non-digital) which was a good foundation. Slogged through many years of RFPs and government procurement to earn my stripes. Later, when my husband & I founded Social Strata, I added digital to my toolkit and haven’t looked back! We all need to remember the basics, but then take advantage of new strategies as they evolve. Q2 Why would a brand want to invest into creating a micro-community? What are the goals and ROI behind that investment? How can one sell the idea to a boss or a client? Brand communities can serve many purposes, incl innovation/ideation, customer support, SEO, knowledge base, influencer engagement…and there are actual data that communities can result in enhanced reputation, trust, and even sales. I’ve pulled together some of the best community ROI research here. Sell the idea by connecting the dots between the business goals and community. If you have a business goal to increase customer retention by x%, use that to inform how you structure your community. Speak the client’s language, which is numbers and money. Q3 How can @gethoopla help a business create a micro-community of their own? Hoop.la provides an integrated community space that the business owns and controls. You can use it as your hub, and then use social profiles as spokes, complimenting each other. Social is quick engagement, and the hub is for deeper relationship or knowledge share. hoop.la brings together blog, forums, calendar, chat, file sharing, surveys, in one platform. Our secret sauce is that it’s easy to use, no nerd-badge required. Q4 Are there any businesses that are doing a good job nurturing their own micro-communities? We’d love some examples! In terms of fostering micro-communities across platforms, I admire the way @AndrewandPete bring together their customers, fans, and others with humor and originality. 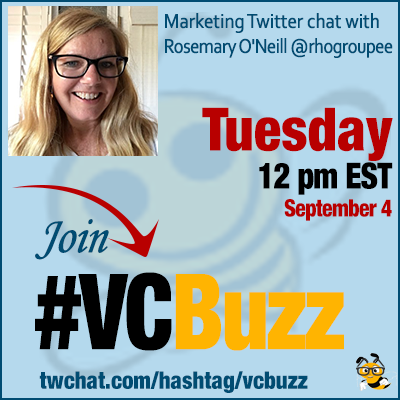 #vcbuzz micro-communities example…GoPro user-generated content and interest groupings? Yes, LOVE GoPro’s approach. They are really leveraging the natural fit with UGC for their product. Good one! I’m a total “tool nerd,” and I live for @ProductHunt to find cool new stuff, but here’s a sampling of my go-to tools: @bufferapp for scheduling (you’d have to pry it out of my cold dead fingers). I love @mention for listening (no idea how it finds some of those obscure mentions), @flowapp for task management, @milanoteapp to organize tidbits from around the web, and just to give you one for fun, picular.co (color inspiration). Big fan of @Trello because that’s how my brain works. Also have a Moleskine on my desk, and I like to write 3 goals for the day (the night before) and then have the fun of checking them off.